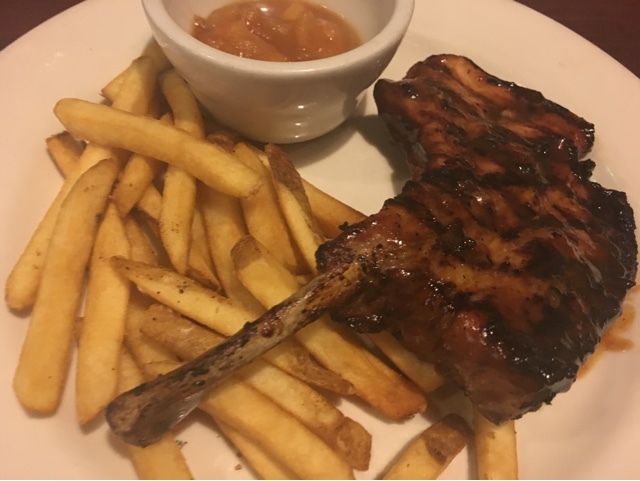 Not to be confused with another roadhouse grill brand, the Wild West Roadhouse Grill is an accessible bar and restaurant offering ribs, chops, steaks, and more right in the heart of BGC. We were just incidentally hanging around the area and found this neat place to dine after an event at the public park. 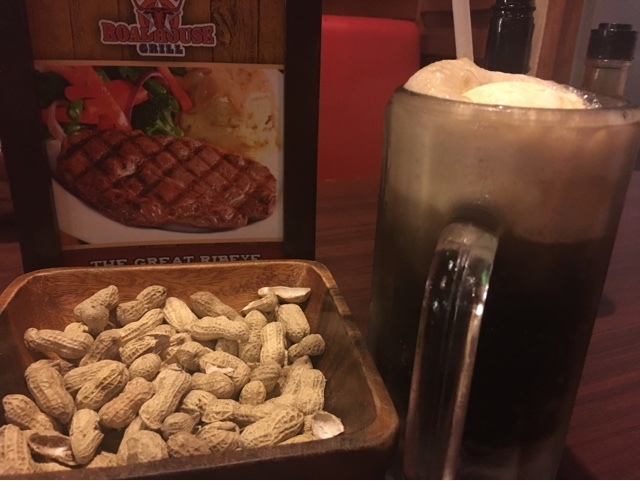 Apart from ordered drinks served before the meal, you can much on something while waiting such as the boiled, dry nuts above. The menu consists of starters, salads, seafood, steak, ribs, chops, chicken, burgers, desserts, bar drinks, and even a menu for kids. 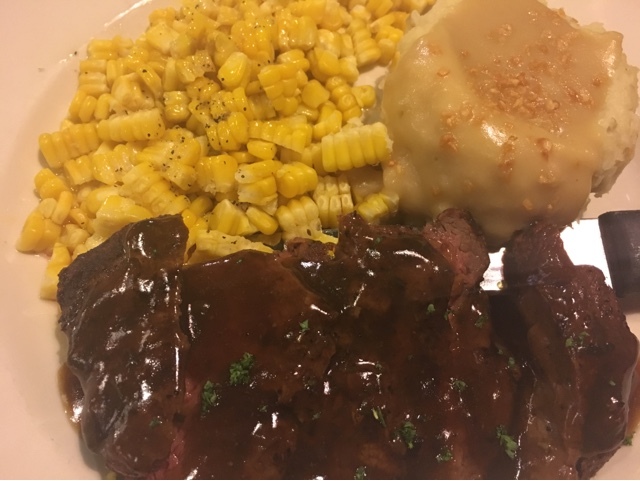 In this unfiltered photo below, the steak had already been served chopped and the corn is no longer on the cob. Price-wise, it's still within the average for steak of this kind but do expect a bill of at least 1,000 pesos for two (drinks included). For the rest of the menu, along with other information such as party package discounts, delivery options and branches, visit their website.